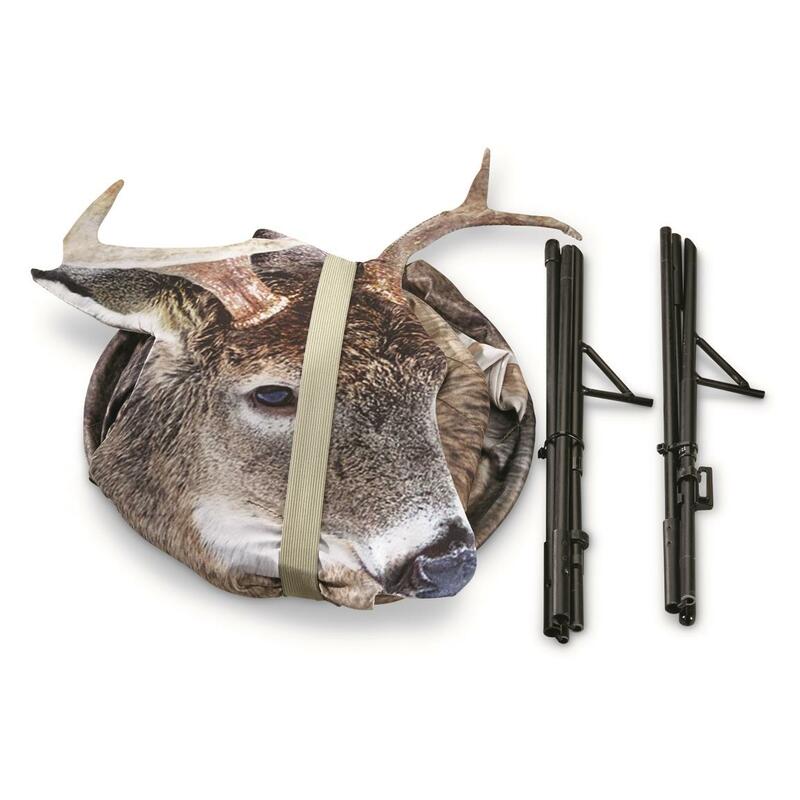 Great for luring in aggressive bucks. If you live for the heart-pounding thrill of calling in aggressive bucks, you need the Freshman Buck. 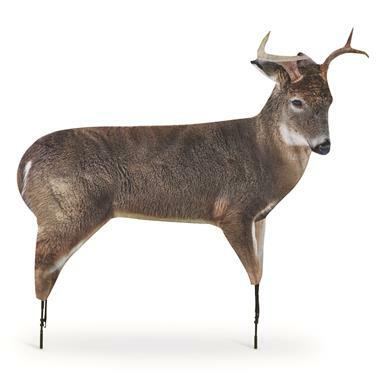 It mimics a young buck with a big attitude, inviting a challenge from more mature deer ready to put this youngster in his place. 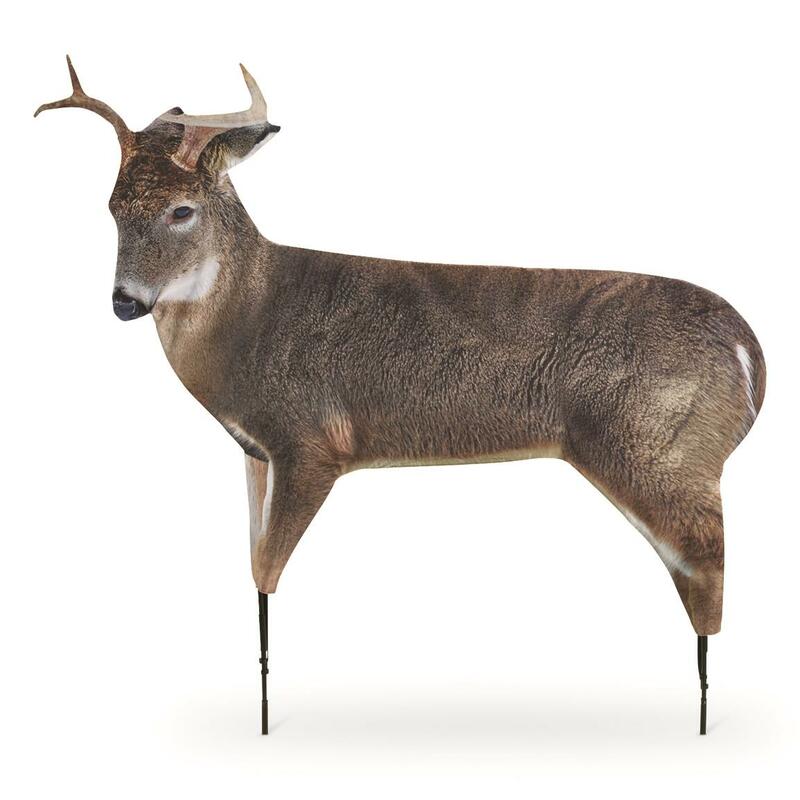 Use this decoy by itself, or alongside Montana Decoy’s Dreamy Doe (sold separately) to bring territorial bucks into bow range. Folded Dimensions: 20" x 13"
Setup Dimensions: 37" x 48"